Welcome to Tranquillity # 240! 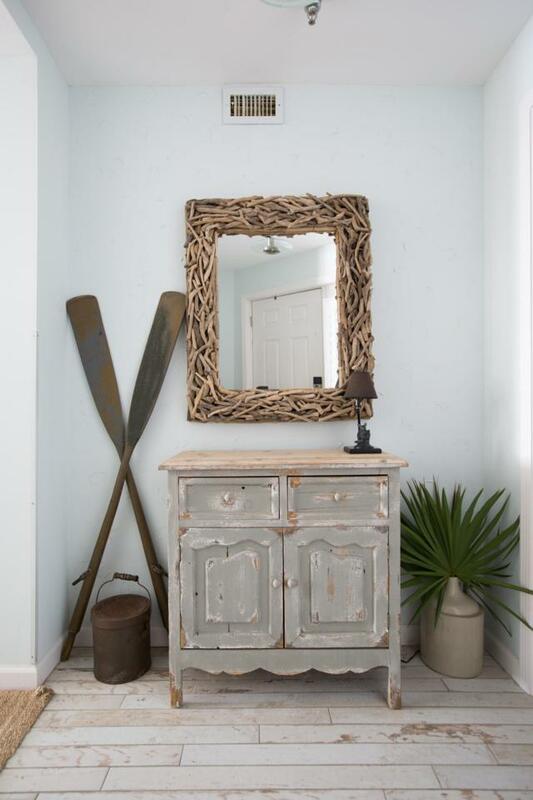 Tranquillity on the Beach offers a quiet Gulf front getaway much like the name implies. 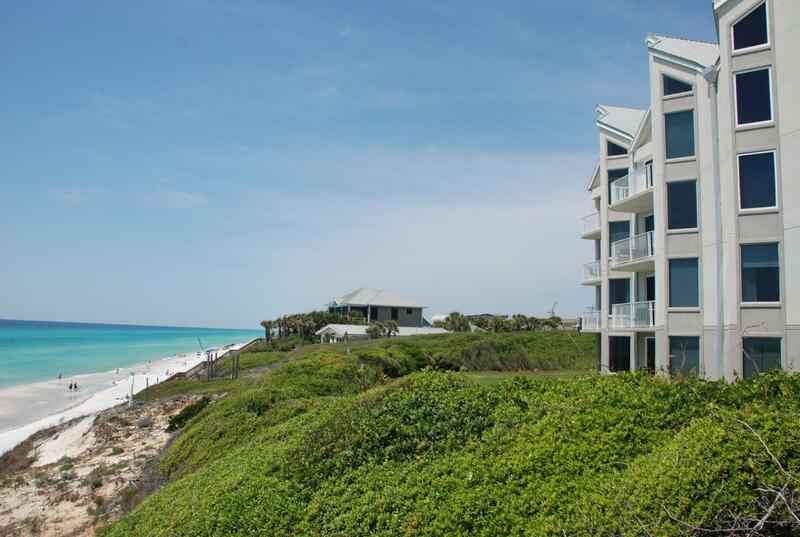 This Gulf front complex along 30A is only four floors, contains only 20 units and is situated within a gated complex. With a beautifully designed kitchen & living area, modern but cozy beach decor, brand new tile floors and unobstructed Gulf views to the south and west, this is one of the nicest condos in the community! 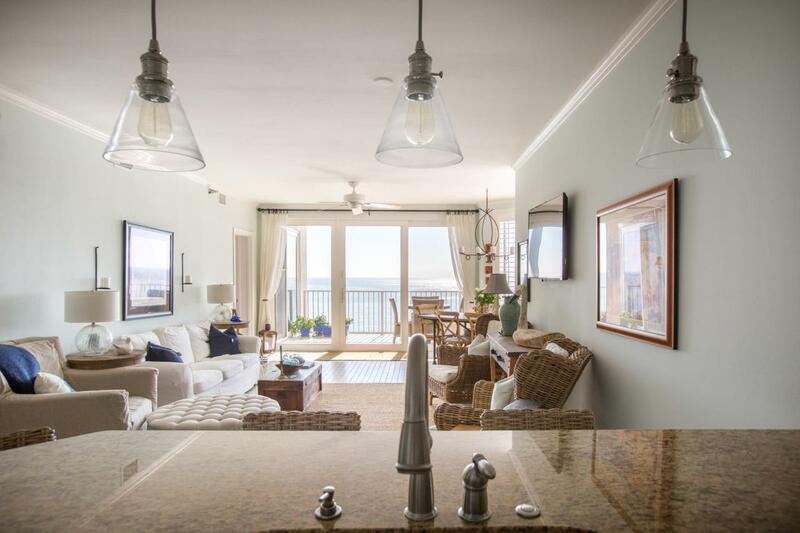 Stunning views of the Gulf can be seen from the kitchen, living room, master bedroom and private balcony. 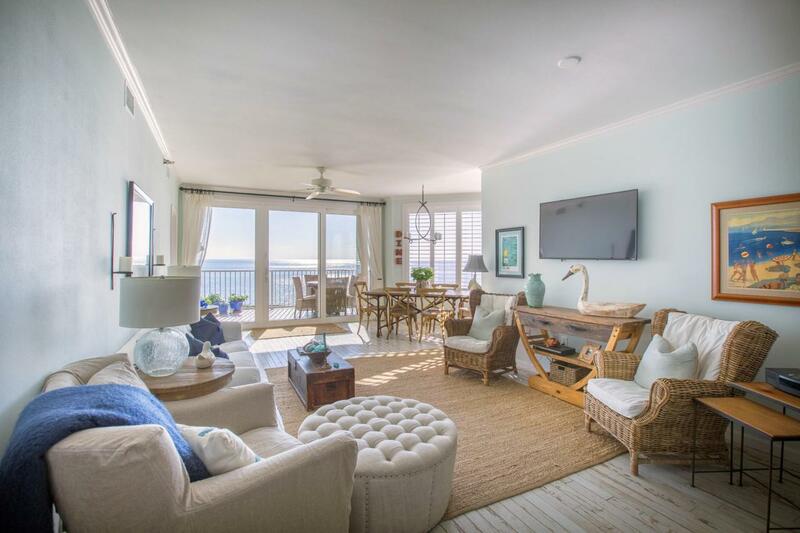 We are located in the Seacrest beach area of 30A with the fine offerings of Alys, Seacrest and Rosemary Beaches less than two miles away. Listing courtesy of Century 21 Coast Properties.